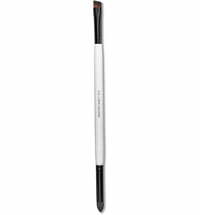 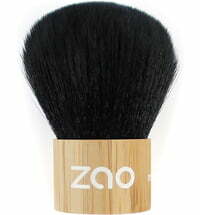 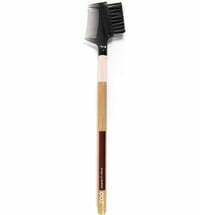 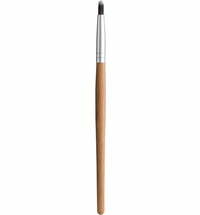 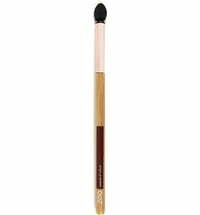 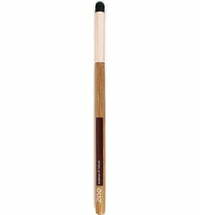 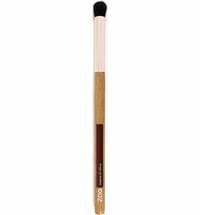 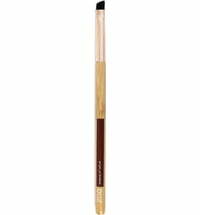 The Foundation Brush 711 by ZAO allows easy and professional handling of the Fluid Foundation. 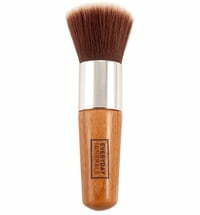 In addition, it smooths out bumps in a natural way and to prevents a "caking" effect. 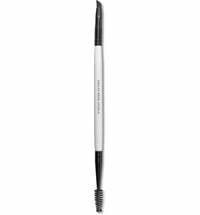 Clean the bristles using cold water and a mild soap. 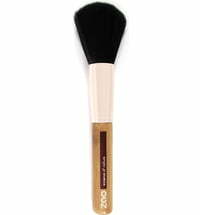 Place on a towel and leave to dry.